A restructuring of its executive team and a new CEO is in the works for Veaam Software, with the company recently announcing that it’s promoted the company’s co-founder Andrei Baronov to CEO and his fellow co-founder Ratmir Timashev to executive vice-president of worldwide sales and marketing. Previous to this move, Baronov was the co-CEO along with now former co-CEO Peter McKay. Timashev has also previously held the title of CEO before stepping down from the role in 2016 and giving day-to-day operations over to Largent. The Switzerland-based data management software company says it saw more than 20 per cent year-over-year increase in bookings and its cloud business, according to its fourth quarter report. 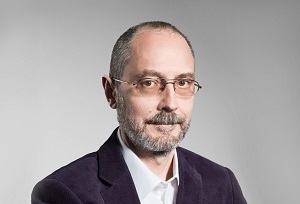 Veeam is betting its future on Baronov, Timashev and Largent, who have all been with the company in some capacity for over a decade. 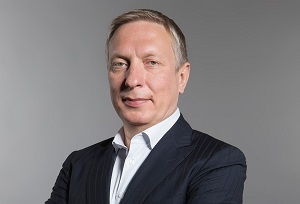 “Veeam is on a rapid growth trajectory and our vision and strategy to be the most trusted Intelligent Data Management company is seeing us secure more than 4,000 new customers a month, driving sequential double-digit bookings growth,” Timashev said in the release.